Home News My good friend President Bush has crossed over to the other side. 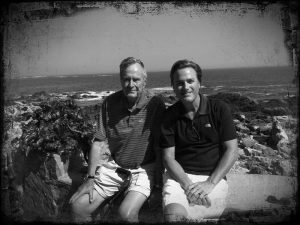 My good friend President Bush has crossed over to the other side. Bittersweet for sure. I will miss you my friend… Friends are friends forever!! !